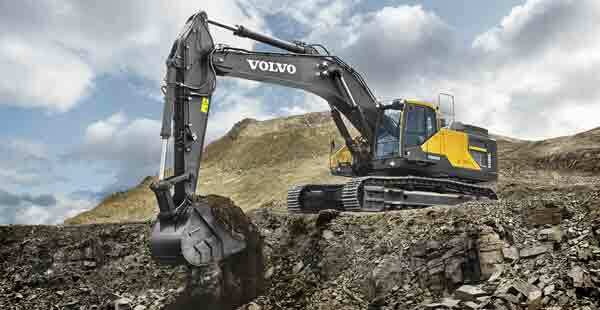 For most excavator owners, fuel consumption is the number one operating cost. Operating costs begin as soon as the engine is started, so knowing the combined life cycle costs and equipping machines with the right features is crucial in getting a good return on investment. Here we look at the innovations helping to reduce machine costs.